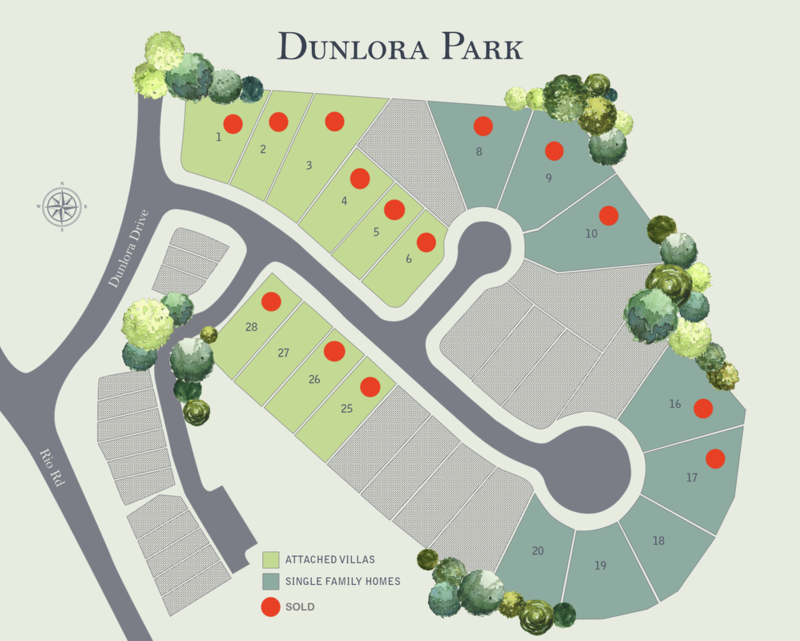 Dunlora Park is a new community built by Evergreen Home Builders located minutes to Downtown, UVA and all area amenities including Fresh Market, ACAC and Stonefield Shopping Plaza. Easy access to Downtown is provided by the John Warner Parkway which enjoys a walking and bike path. Phase 1 of the neighborhood consists of 16 attached Villas and 12 detached homes all bordered by wooded common area. Evergreen’s minimum standard finishes start with quality materials and efficient products including 2 x 6 construction, 9'ceilings, Pella Energy Star windows, an extensive trim package, finish in place white oak hardwood floors, quartz and granite tops in kitchen and all bathrooms, upgraded appliance package, gas furnace and heatpump, wood shelving in all closets and solid core doors. 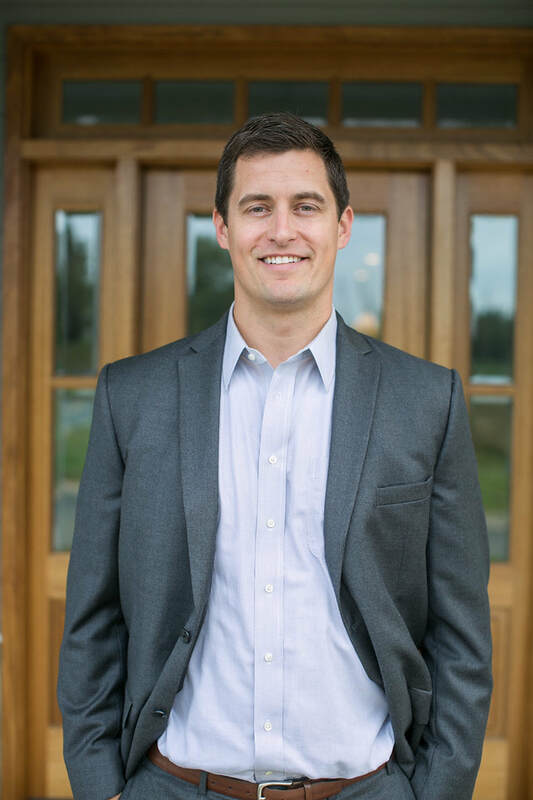 Owners have the ability to choose their own lot and customize the floor plans to fit their personal lifestyle. From Charlottesville: Take Park Rd North, turn right on Dunlora Drive and right on Varick Street.